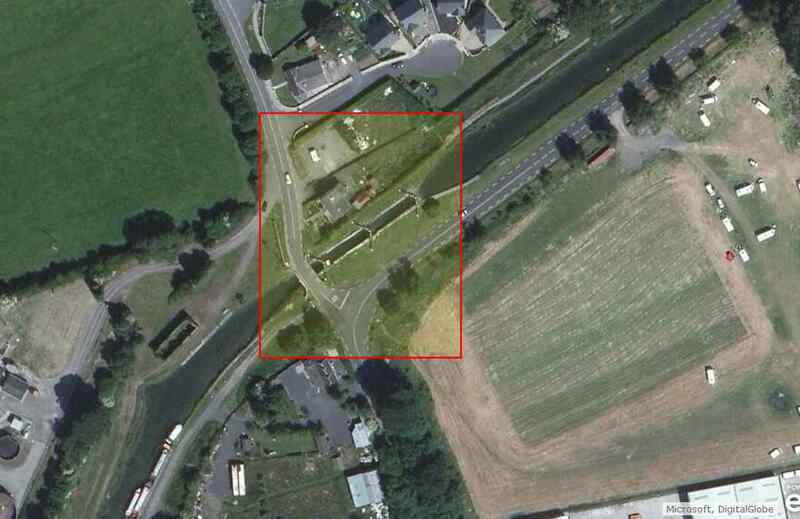 Waterways Ireland wishes to advise all Masters and Users of the Barrow Line that due to continuing dredging operations in the Rathangan Area the Barrow Line will not re-open for Navigation until 23rd March 2017. Waterways Ireland regrets any Inconvenience this may cause its Customers. 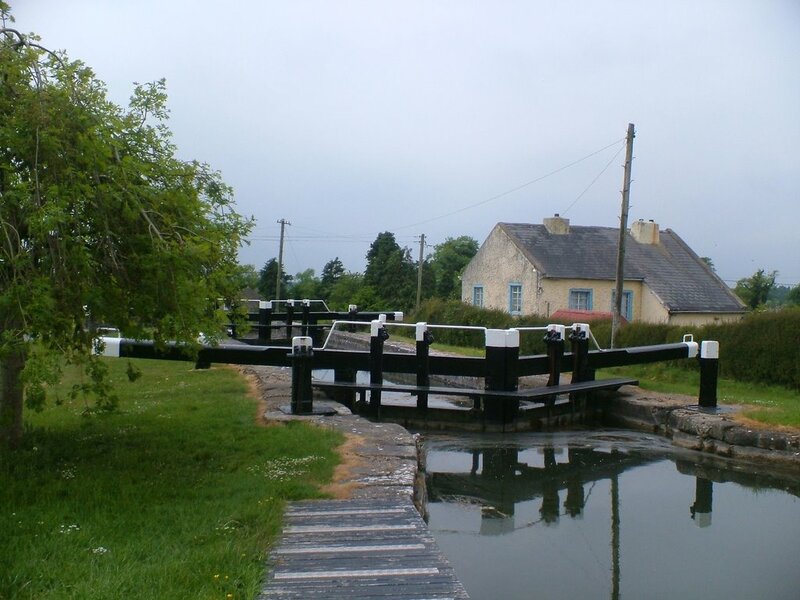 Waterways Ireland wishes to advise masters and owners of vessels that in order to facilitate the completion of the on-going dredging operation immediately downstream of the 23rd Lock in Rathangan, the re-opening of the Barrow Line Grand Canal will be delayed until Saturday 27th March 2015.